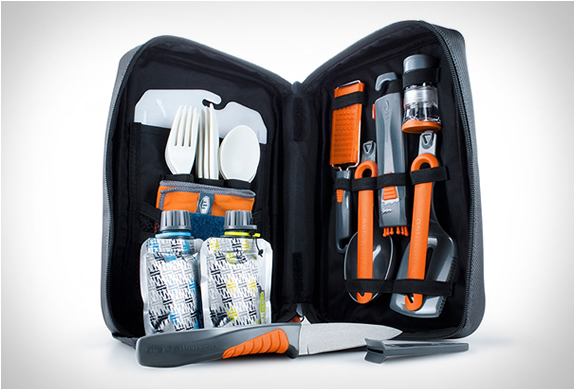 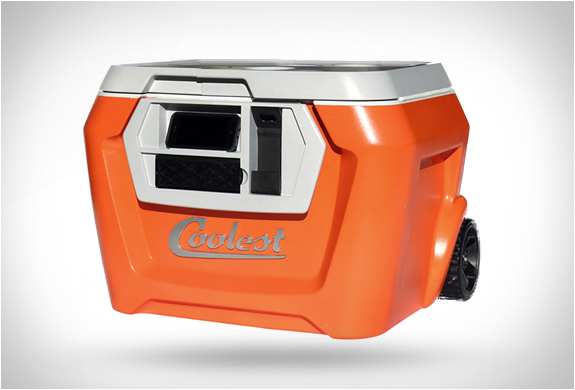 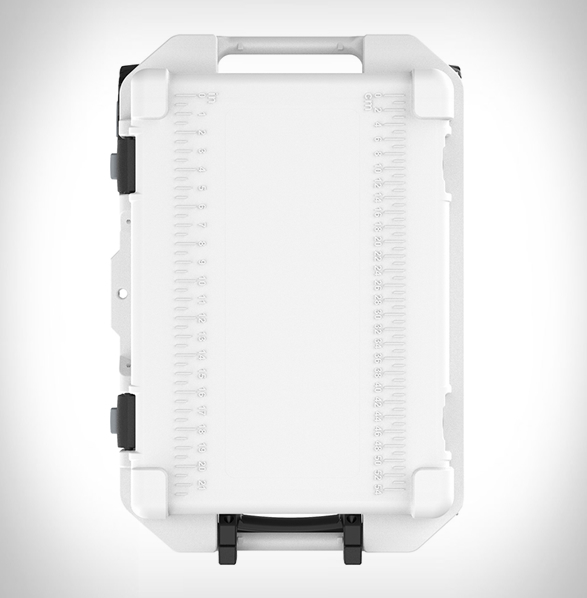 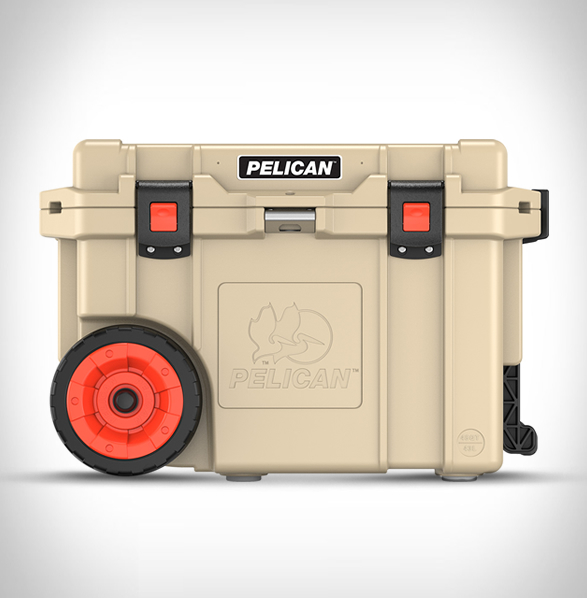 Looking for a rugged cooler to take on your outdoor adventures? 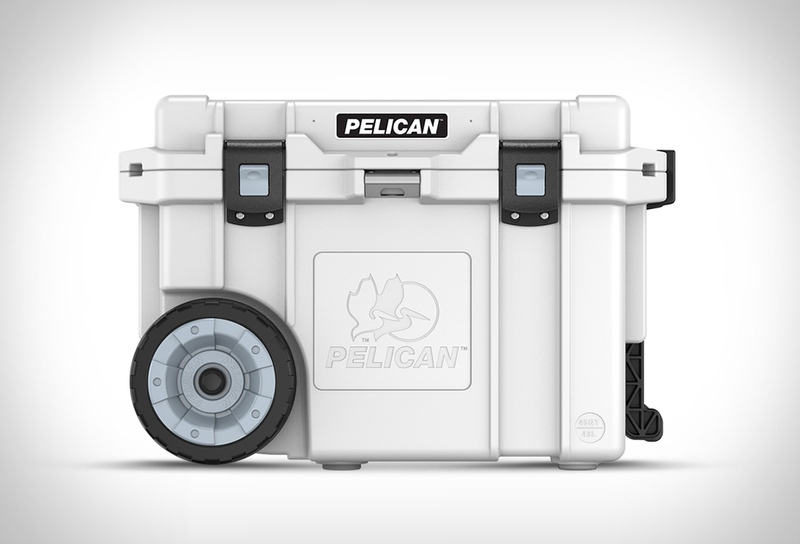 Look no further, the Pelican Elite Cooler is quite possibly the most perfect cooler ever built. 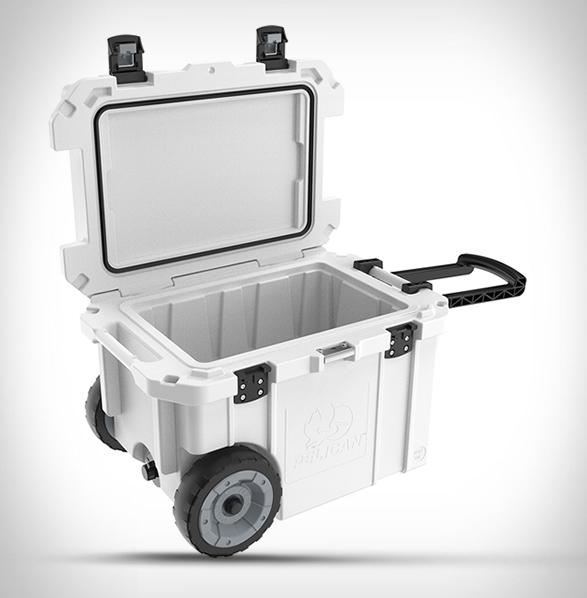 The adventure-worthy cooler provides up to 10 days of ice retention, features a rugged polyurethane body with corrosion resistant stainless steel hardware, and a wide variety of luxury features, such as heavy-duty wheels, press and pull latches, molded-in tie downs that help keep contents secure, an integrated fish scale on the lid, a handy built-in bottle opener, and a telescopic trolley handle to make transporting your goods from car to campsite a breeze. 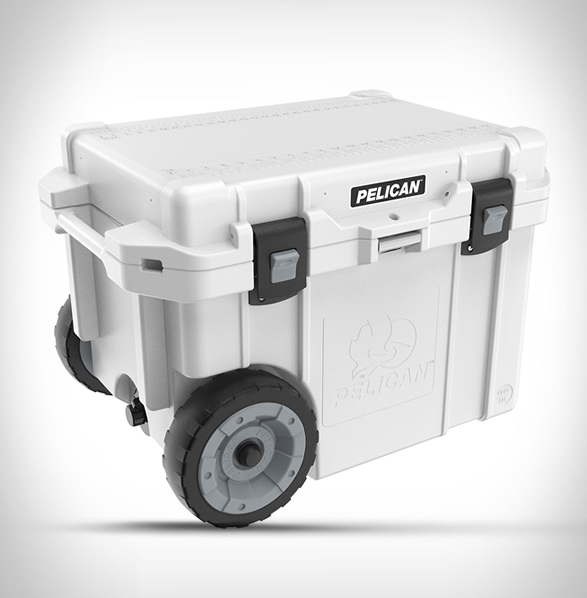 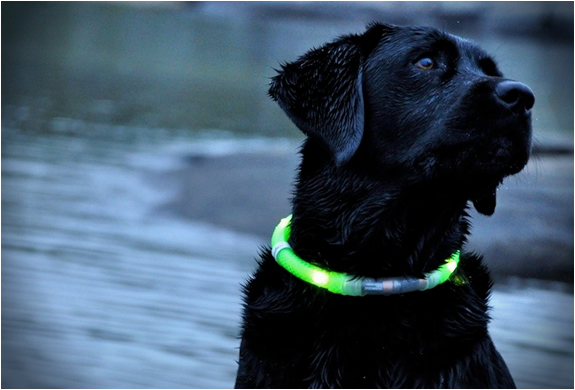 Made in USA, this bear-resistant cooler is guaranteed for life.